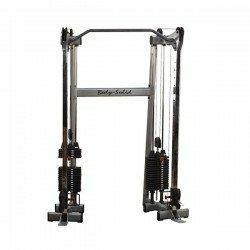 Note: The Body Solid products below are available for online purchase only within the contiguous United States (excluding AK & HI). 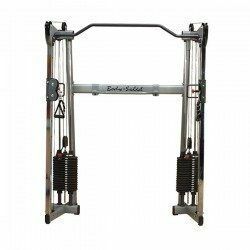 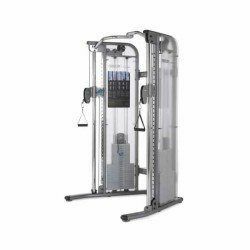 Functional Trainers allow you to have complete freedom of movement in any direction or plane while performing weight resistance exercises. 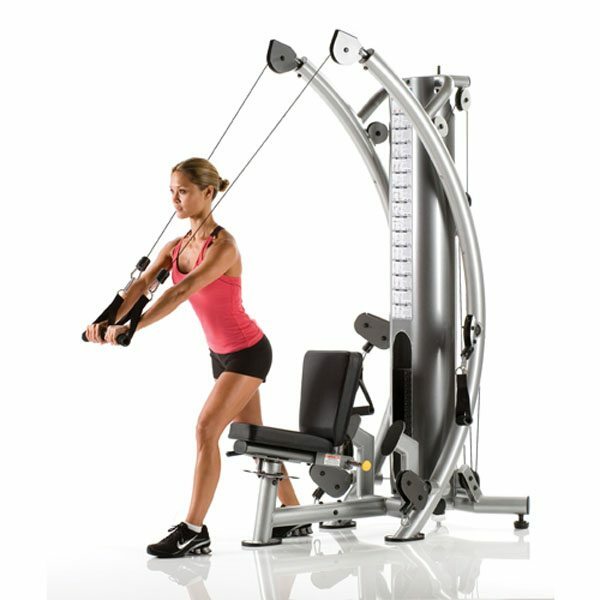 Cables create unrestricted exercises that are designed to move the way your body naturally moves. 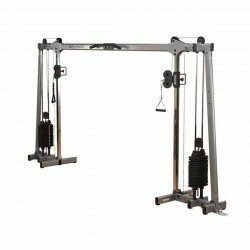 You can change the angle, resistance, and attachment for a wide variety of exercises to hit either the upper or lower body. 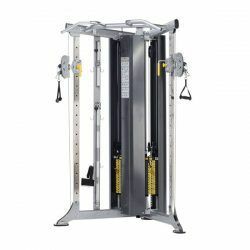 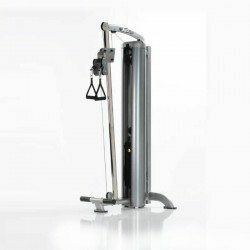 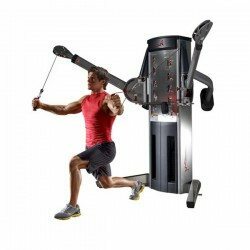 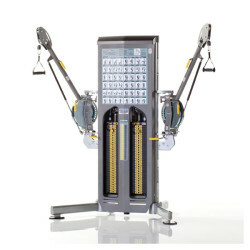 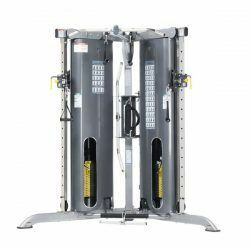 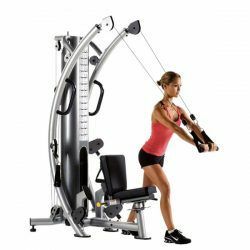 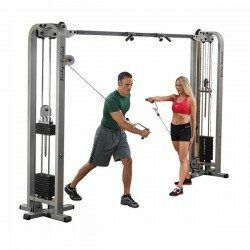 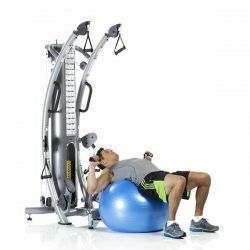 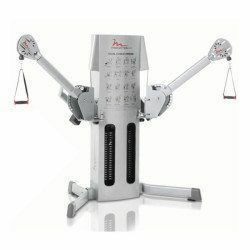 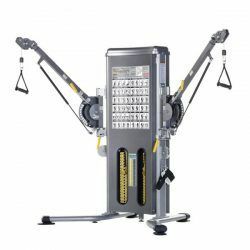 Fitness 4 Home Superstore offers Award Winning Functional Trainers from the industries innovators and leaders like TuffStuff, FreeMotion, and Precor. 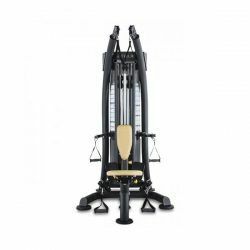 Try out our extensive selection of functional trainers at one of our valley showrooms today in Scottsdale, Phoenix, or our I-10 Superstore.